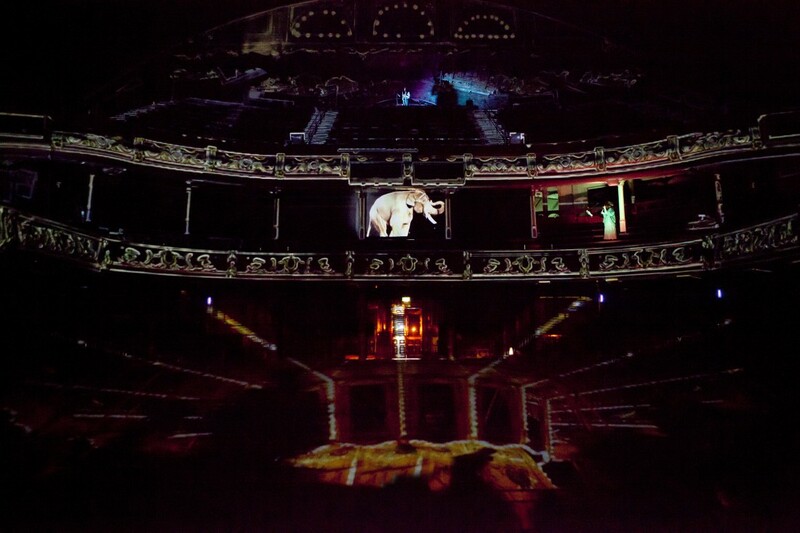 Featuring specially composed and arranged music, a choir of local singers, and stunningly beautiful architectural projection, Sea Breeze breathes life into the forgotten corners of the building, stirring up dust and dreams, exploring memory, decay, and what it means to survive. Sea Breeze is created by Raisin & Willow, makers of heartfelt and thoughtful site-responsive performance, in collaboration with imitating the dog, “a company at the forefront of testing the nature of theatre” (The Guardian). Sea Breeze is produced by Live at LICA, and is supported by Arts Council England, Lancashire County Council, Lancaster University, Live at LICA and The Creative Exchange. A show description is available as a document which can be read in advance of the performance. Call or email the box office for a copy. If you've already booked your tickets they can be collected from the venue from one hour before the first performance. Touching, mesmerising… Breathtaking, beautiful… Phenomenal performance; what a way to see the theatre.